I started my session at the gym today with a one set max pull ups attempt. This is something I used to always do every day, regardless of what body parts were the main focus. I need to reboot that ritual. If you would have told me on Sunday night I would have been able to do a lower body routine on Tuesday I would have laughed. 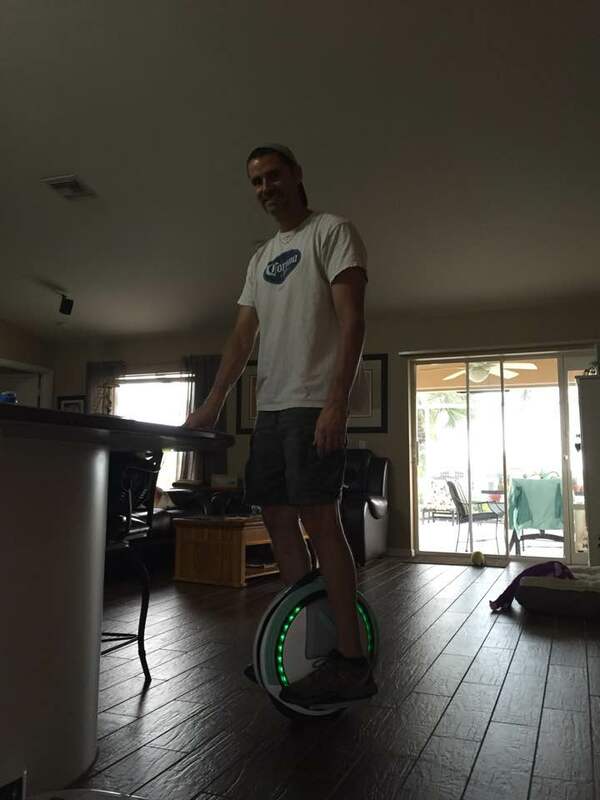 My body was and still is to a degree all sorts of banged up from my attempts to learn how to ride a Ninebot One E+ electric unicycle. I fell dozens of times including a high impact crash onto my left hip. I also managed to slightly sprain my right ankle. A day and a half of staying off the wheel evidently was enough to let me at least get some decent reps in today with my lower body.